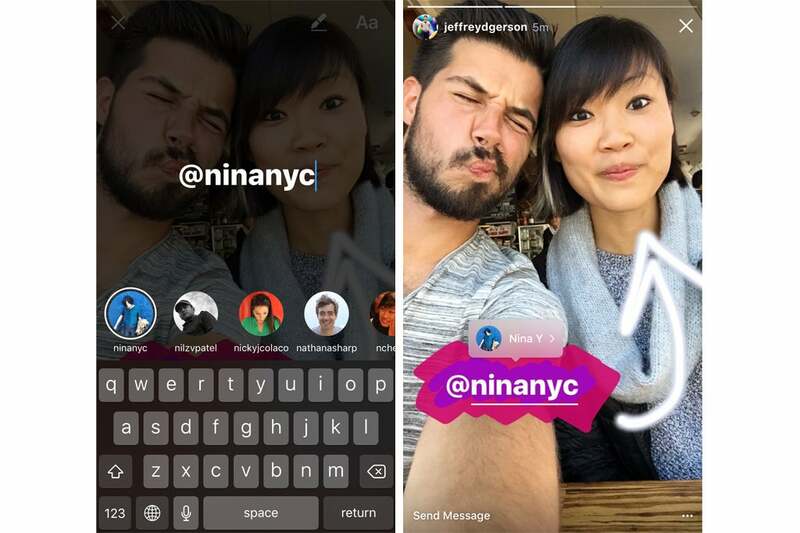 Instagram’s addition of Snapchat-style Stories has proven to be a welcome new feature—according to Instagram’s data, more than 100 million people create Stories every day. 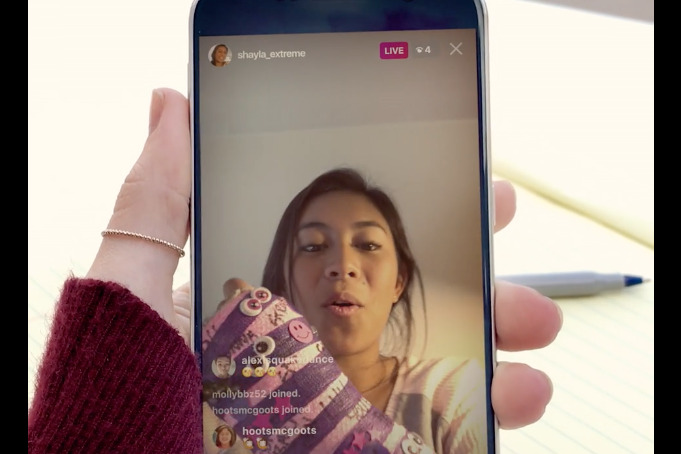 So it’s no surprise that Instagram is building up Stories even more: On Thursday, the app rolled out an update that adds Boomerang compatibility, mentions, and links to Instagram Stories. As for mentions, this will work the same way as it does in captions and comments—type “@” followed by your username to tag a friend in your story. Mentions will show up underlined in your story, and tapping a mention will reveal a link to that friend’s profile. You’ll receive a notification if anyone mentions you in a story, just like a regular post. Links are a little different. 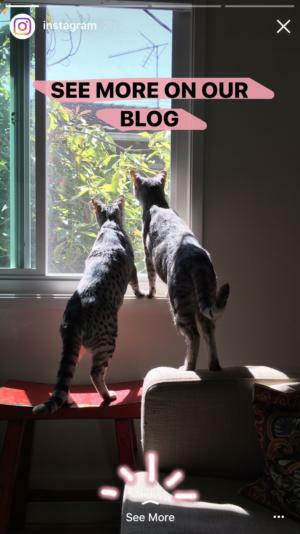 Instagram is testing a feature that lets verified accounts add a link to their story so that viewers can continue to interact with that account elsewhere. For example, musicians can provide links to their music, or website accounts can add an article link. Some of these “See More” links are already live: If you watch actor Dwayne Johnson’s story (@therock), you’ll be directed to a Fandango page where you can watch the trailer to his upcoming movie, Moana. 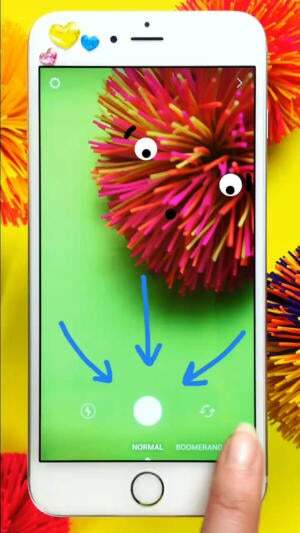 If you spot a “See More” link at the bottom of the story, tap it, or swipe up to view the link right inside the app. 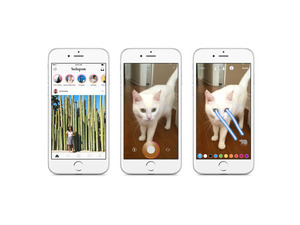 Instagram version 9.7 is live now for iOS, Android, and Windows 10 devices.